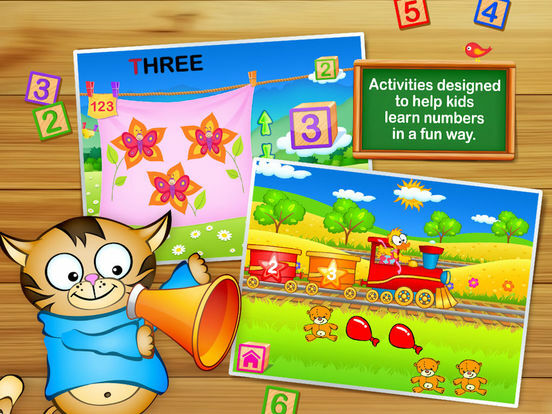 123 Kids Fun GAMES is a collection of educational games and activities for preschoolers. Learn Alphabet, Numbers, Sounds, Shapes, Music, Words. BEST WAY TO PREPARE your kids for SUCCESS in PRESCHOOL and KINDERGARTEN CURRICULUM! Almost 20 great different exciting proven educational activities to develop your child's skills. 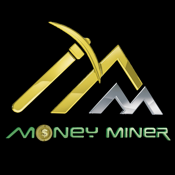 Worth to have in pocket! 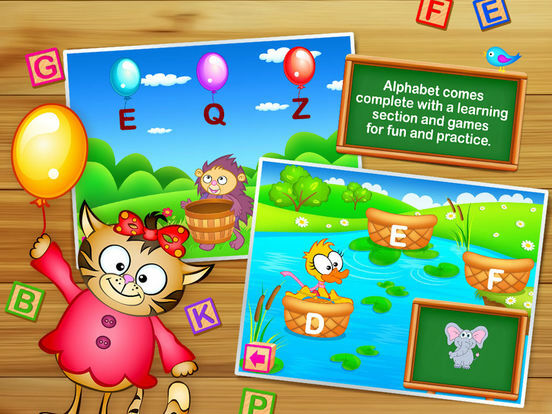 With alphabet, your child or children will have hours of fun learning the alphabet by playing games aimed and teaching and instilling not only correct pronunciation but also common words associated with each letter of the alphabet. Practice saying and counting with numbers. This set of games use funny sounds and animations to entertain and educate that special someone in your life. Sounds and words help children learn common basic words. This is set of apps which use fun sounds, animations and play to elicit correct pronunciation as well as help children remember the meanings of these words through interaction with its colorful illustrations and fun sounds. Learning shapes correctly can play an integral role in the development of your child’s cognitive skills. 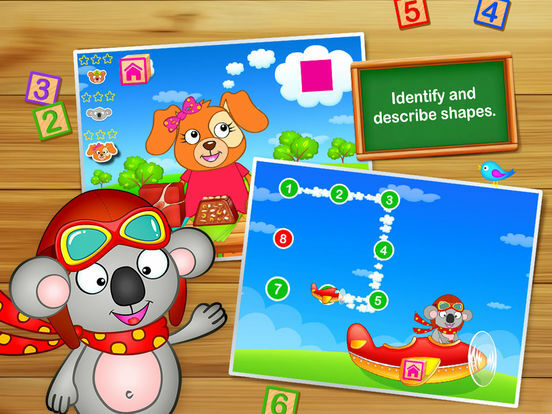 This app will help the apple of your eye learn the names and how to form common shapes in a stress free and fun environment. Give your child a head start at school. Match the correct pieces of an animal to find out what its name is, as well as how it looks and how it sounds. Animals will help your child identify as well as remember, correctly say and spell more than a dozen common animals. Music is, beyond doubt, one of the most essential parts of a good education. Regular exposure to good music can prove to be priceless in the cognitive development of your child. Playing a musical instrument can also help your child cope with problems and stress he or she may experience in the coming years. 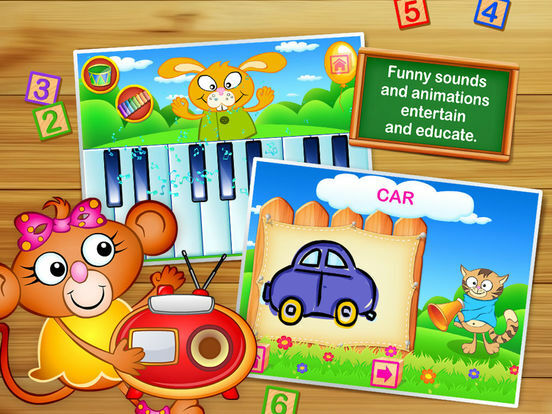 This app introduces children to various musical instruments like the piano, the xylophone and drums. 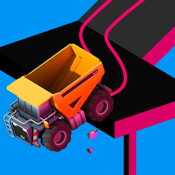 This app just provides senseless fun for your child or children. 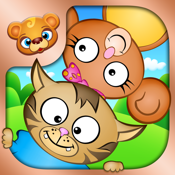 After completing several activities, your child will earn stickers to place in the picture frames of the STICKER BOOK. 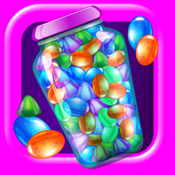 After getting all of the stickers needed to complete the picture, your child will then be allowed to freely arrange the stickers in that frame This app encourages children to complete activities completely and gives your child or children a sense of accomplishment. In addition to all the fun, we have also included an app where your child can add and store a picture of their mother, father and sibling(s).